1969 PMC started as a small governor service shop, servicing virtually all types of Woodward governors. Over the years PMC has kept up with new developments in governor technology. We have maintained a dedicated and experienced staff of service technicians, as well as extensive test equipment. Servicing and adapting new Woodward governors to a wide variety of applications, both on and offshore, continues to be a significant part of PMC's business. 1973 PMC began design and manufacture of remote control components, instrumentation and system for marine applications. These systems have been refined and proven through years of dependable operation. PMC marine control systems include propulsion controls for controllable and fixed-pitch propeller systems as well as thruster and winch controls. These control systems have been installed on hundreds of vessels world-wide. 1978 PMC started making control consoles. These consoles are completely pre-wired, tubed and tested before leaving the factory. Our companies level of integration of control and navigation equipment has evolved through the years. PMC in partnership with other manufacturers and subcontractors now have the ability to supply complete turnkey packages for all types of commercial vessels. To date nearly 100 ship sets of consoles have been designed, manufactured and commissioned by PMC. 1986 PMC began manufacturing microprocessor based alarm and monitoring equipment. 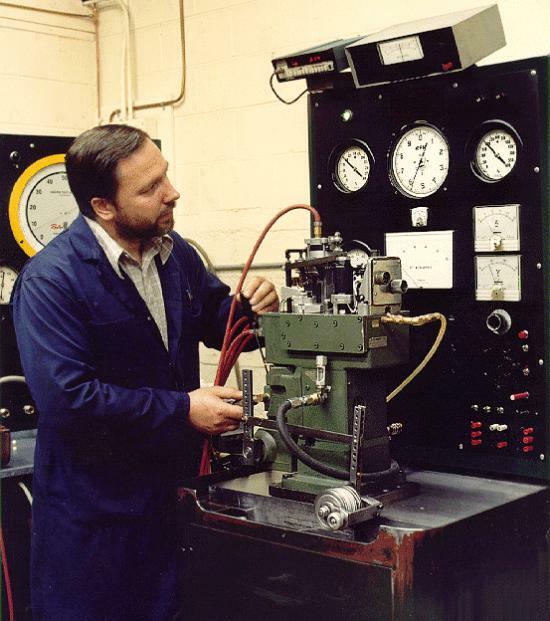 1987 PMC installed our first un-manned machinery space alarm and watch keeping/cabin system. 1987 PMC launched a new "Electric Shaft" Bridge control system which was installed on 8 vessels in first year of manufacturing. 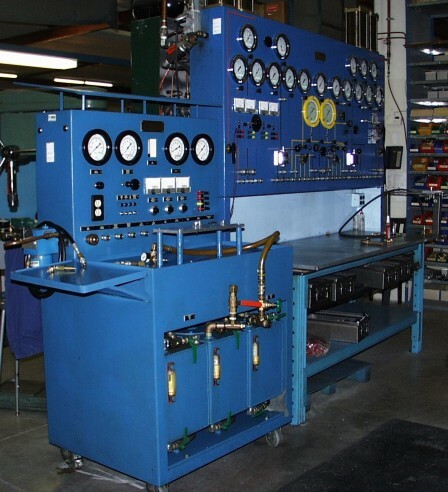 1988 PMC began manufacturing full Electronic control systems. 1992 PMC develops Distributed alarm and monitoring system based on remote PLC and IBM PC technologies. 1993 PMC expands alarm and monitoring to include integration of automatic remote control. 1995 PMC upgrades the Integrated alarm and monitoring system to run under Windows NTtm and Windows95tm. 1996 PMC introduces the Type 8110 solid-state Tank Monitoring System. 1998 PMC provided our first two D-MaC systems for the FPV Cygnus and the CCGS Bartlett. 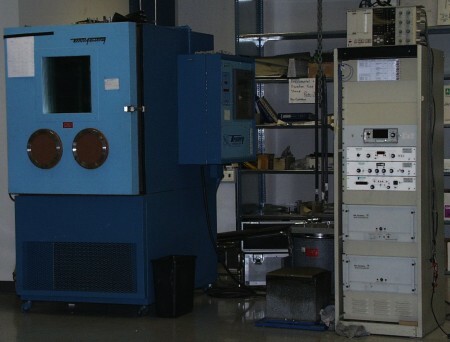 Environmental and vibration test equipment. 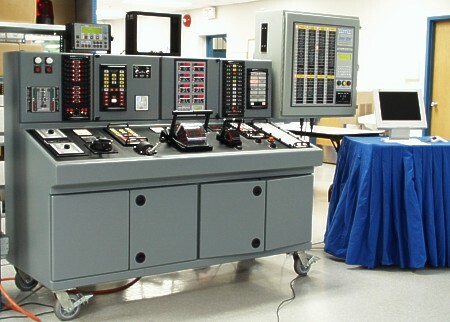 2001 PMC installed the first digital electric shaft system and the first digital lever telegraph system. 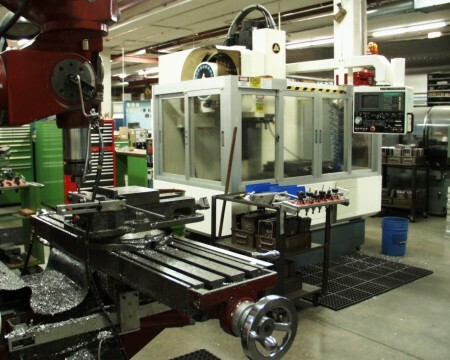 PMC established a fully-equipped laboratory to perform Electromagnetic Compatibility (EMC) tests. 2002 PMC introduces the MPC-D Digital Marine Control system. 2004 PMC expands the line of electric shaft control heads with the new MCH-ES2 and added electric shaft functionality to the DCH digital control head. 2007 PMC introduces the MPC-CP (Marine Propulsion Control – Controllable Pitch) propulsion control system. 2016 PMC introduces the Series 8014 LED Navigation Light Control system. 2017 PMC introduces the LCH Little Control Head.